The lowest price of Wishkey Remote Control High speed Racing American Orange Super car ( Orange ) is at Flipkart where is it is for INR 348. This price is INR 1 lower than the other price for the product. The prices for the product change across variants. 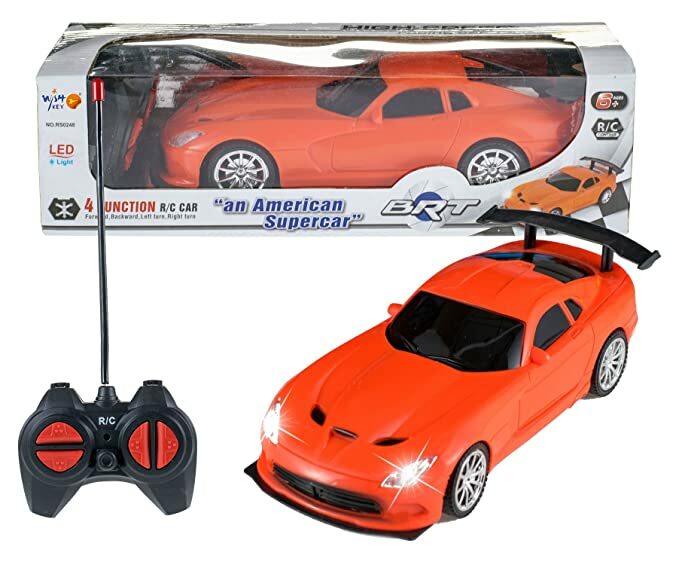 The price for Wishkey Remote Control High speed Racing American Orange Super car ( Orange ) is valid across Bangalore, Hyderabad, Chennai, Mumbai, Delhi, Pune and Kolkata. 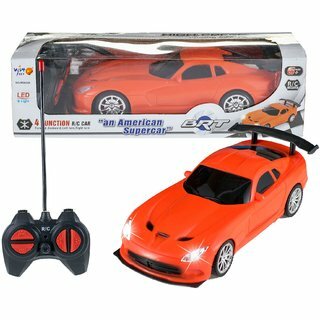 The Wishkey Remote Control High speed Racing American Orange Super car ( Orange ) is available at best price of INR 348 on Flipkart. Very good product. My son just like it very much.